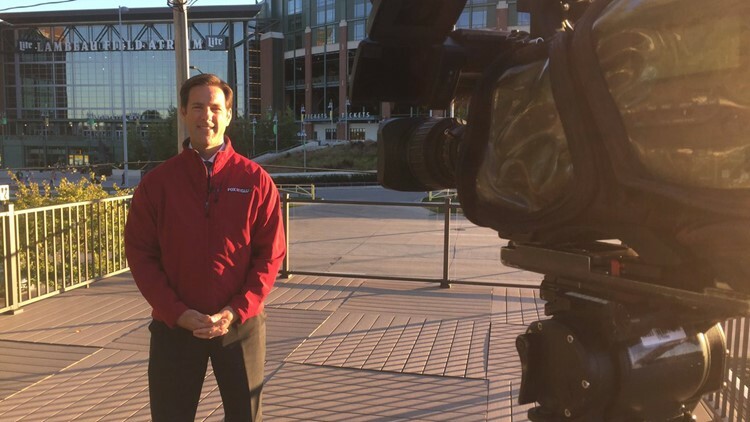 Eleven years and three moves later, Mike Murad has traded early KREM mornings for working nights in Green Bay, Wisconsin. TV news viewers allow KREM 2 News anchors and reporters into their homes. They become familiar faces to regular viewers. They share your success stories, your heartbreaks and hunt down answers. And then one day — they’re gone. Until now. Each Thursday, we're opening the KREM vault and catching up with your favorite news personalities from the past. These are the words of wisdom from an Emmy nominated, 20-year news veteran who spent part of his early career at KREM 2 News. Mike Murad calls those early days in Spokane some of the most notable of his career. Mike was sent to cover the 2005 of abduction of Dylan and Shasta Groene in Kootenai County. The tragedy happened only one month after Mike began at KREM. For three years, Mike anchored alongside Dawn Picken. He left in 2008. Eleven years and three moves later, he is now delivering the news 1,600 miles away in Green Bay, Wisconsin. 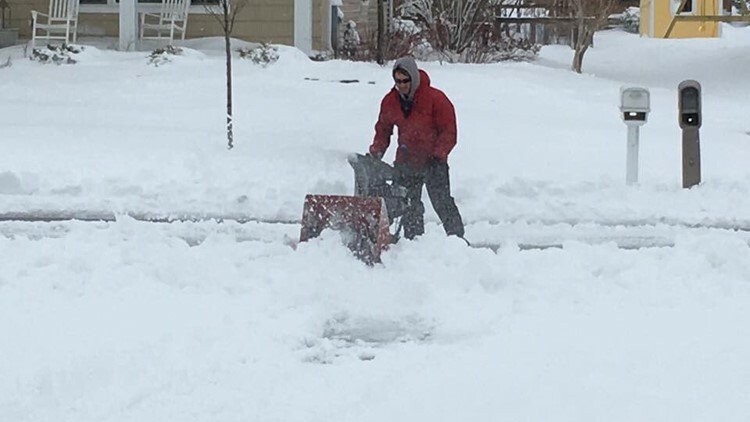 Mike Murad clearing snow in Wisconsin. Mike was no stranger to Wisconsin despite spending most of his career in the Northwest (Yakima, Spokane, Boise and Portland) and growing up in the San Francisco Bay area. In fact, he considers it a second home. So moving half-way across the country in 2015 was a natural career choice. Mike began at WLUK as the 10:00 p.m. anchor. Last November he was promoted to co-anchor of FOX 11 News at 5:00 and 10:00 p.m.
Mike Murad on the set in Portland, Oregon. The biggest change about taking a job in Wisconsin wasn’t the location. Mike now knows the pleasure of sleeping in. Work forced Mike to wake up early in Spokane, Boise and then in Portland. 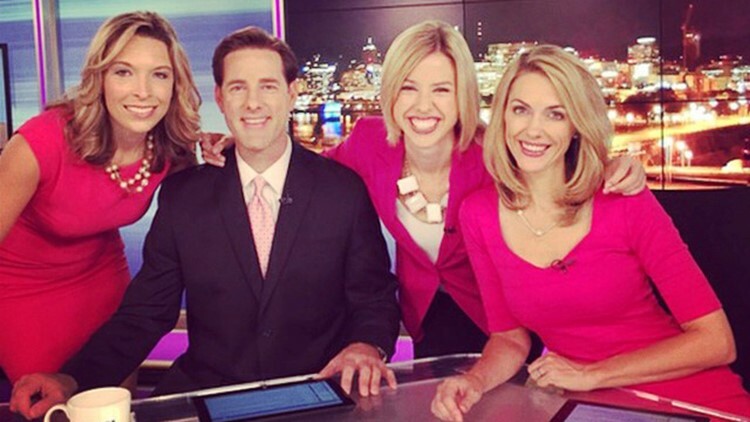 He credits his former KREM co-anchor Dawn Picken with making the tough hours look easy. “In the breaks we had a lot of fun,” he explained. Both he and Picken thanked another KREM 2 News employee for making their Spokane careers possible. Dawn echoed those sentiments in a separate interview. "He was the reason I knew I could get up in the morning for five years. I knew I’d always have a laugh,” added Picken. Mike made another big change once he ditched the morning news hours. 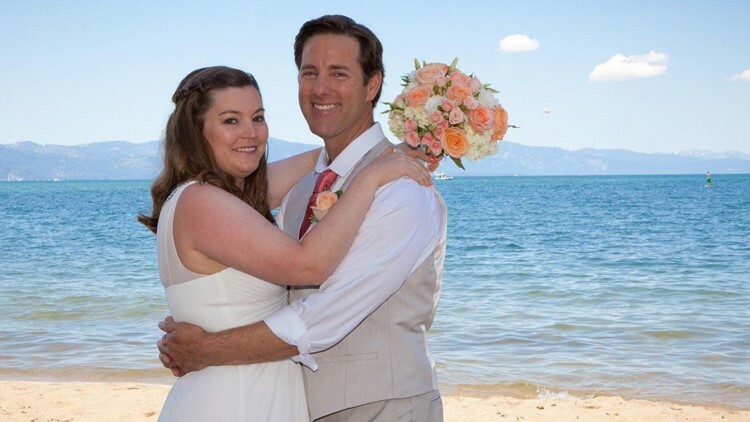 He married his longtime girlfriend Lindsay in 2017. The two met more than a decade prior in Washington. 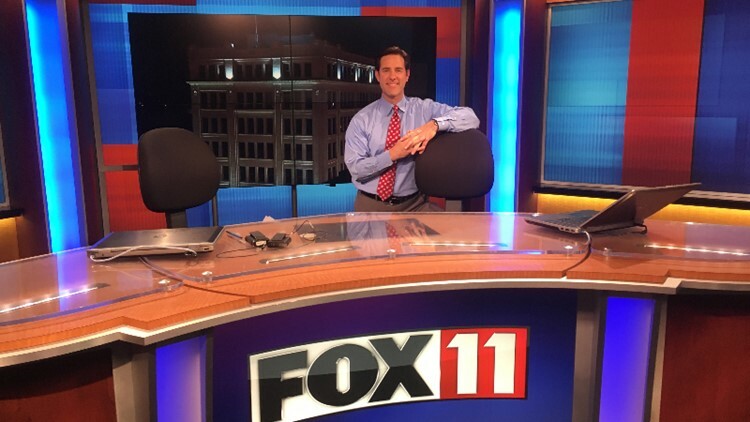 Mike Murad on the Fox 11 set in Green Bay, Wisconsin. Mike is unsure of what the future holds. Although he admitted it could leading him back to the classroom to teach. In the meantime, Mike's only plan is to keep future plans simple.